Did Jerry Falwell Jr. Share a Bogus Clint Eastwood Quote Shaming Undocumented Immigrants? 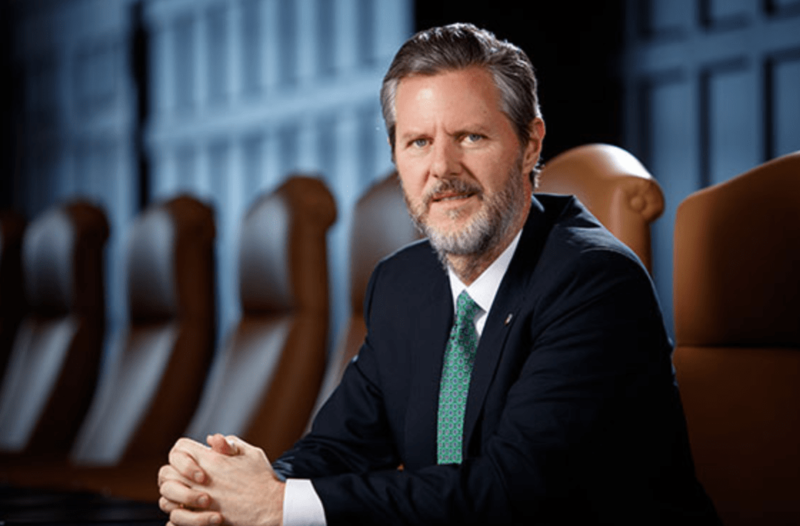 Jerry Falwell Jr. is president of Liberty University, the not-quite largest private Christian college in the country. But these days, he’s better known as a conservative political firebrand. All told, he’s probably the most prominent evangelical advocate for President Donald Trump, going so far as to host Trump at Liberty during the 2016 campaign. There are a few issues with this quote (for one, undocumented persons can’t legally vote) but here’s one big one: There’s no evidence that Eastwood never said this. The meme itself just positions Eastwood’s head next to the quote, so it does not explicitly attribute the quote to Eastwood, though the implication is clear. And yet, Google turned up no evidence that this was ever said by Eastwood or, actually, that the quote even exists beyond this meme. Liberty University did not respond to requests for comment.